This week in KGA we were talking about the new season, Winter. We discussed all the different things that happen in winter! 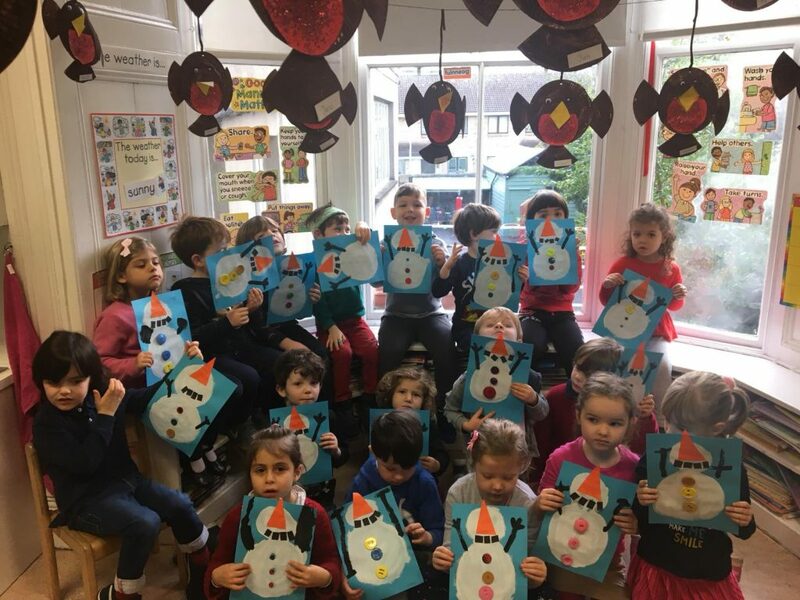 We hope you like the photo of our snowmen paintings.